Tired of applying and never hearing back? These resume tips will ensure your application makes it past the gatekeepers. If you’ve ever looked for a job, you’re probably familiar with the notorious resume black hole. It goes something like this: You find the perfect job online, submit your resume, and then wait, hoping against hopes that you’ll receive a callback. More often than not, no one ever contacts you about your application and you’re left wondering what you could have done differently to change the outcome. As a career coach, I often hear from job seekers who are frustrated by the lack of response from employers. What many of them don’t realize, however, is that often times, the hiring manager never received their job application. Let me explain. Before your job application is passed along to the hiring manager, it first has to be reviewed by one, if not two, initial gatekeepers: an electronic screen known as an applicant tracking system (ATS), and a junior-level HR coordinator. In both of these cases, the gatekeeper has been instructed to scan the document for important pieces of information and terms related to the role at hand. If the resume meets the criteria, it will pass through the screen and make its way to the next reviewer, either an experienced recruiter or hiring manager, who will have a better understanding of your work and capabilities. If your resume doesn’t make it past these initial gatekeepers, the hiring manager is never made aware of your application. Below are some resume tips to help your application avoid the resume black hole and make it through these initial reviews and to the top of the hiring manager’s pile. Don’t insert your contact information into the actual “header” portion of the Word document. This can get scrambled by the applicant tracking system and cause confusion for the recruiter. Instead, decrease your top margin on the document to 0.5 inches and place your name, contact information, and hyperlinks at the top of the page. The same goes for using the “footer” section of the document. While you may want to demonstrate your creativity to the hiring manager, the resume is not the place to do so. In fact, most applicant tracking systems get easily confused by a resume’s extra bells and whistles, such as logos, pictures, embedded charts, symbols, and shading, and could easily reject your application out of confusion. Stick to standard fonts that are ATS-friendly. This includes Calibri, Arial, Tahoma, and Cambria. Click on the following link to view a full list of the best fonts for your resume. Use standard headers for the different sections of your resume, such as Professional Experience or Work History, Education and Professional Development, Technical Skills, and so forth. Lastly, upload your resume as a Word document instead of a PDF to the employer’s career site. ATS software still has trouble processing PDFs and may miss important information on your resume. Save the PDF version for when you’re emailing your resume to a networking contact and want to ensure the formatting remains intact. While you may get dinged by a recruiter for writing “definately” when you meant to say “definitely,” at least they’ll be able to figure out what you’re trying to say. A software system will not. Don’t let your application get tossed into the resume black hole because of a simple typo. Proofread your resume. Then proofread it again. Then hand it over to your friend who majored in English and ask her to review it. Silly mistakes can be easily avoided if you take the proper precautions with these resume tips. Every profession has its own set of jargon, acronyms, certifications, and skill sets that describe their work and industry. Applicant tracking systems are programmed to look for these resume keywords to rank your job application and determine if you’re a good fit for the role. In order to make it past these initial reviews, it’s incredibly important to optimize your resume with relevant keywords. Start by reviewing the descriptions of the jobs you’re applying to and take note of the terms that routinely pop up on these job listings. If you possess these skills, incorporate the terms throughout your resume in the Core Competencies and Work Experience sections. Be sure to include a Technical Skills section towards the bottom of your resume that lists the systems with which you are proficient. You can also copy and paste a number of job descriptions into a Word Cloud generator such as Wordle to identify the most frequently mentioned terms. Before you sit down to write out your role and responsibilities from your previous positions, take a look at the sample job descriptions you’ve gathered that represent your job target. How do they define the position and its responsibilities? What specific language do they use to state the core requirements for the role? If you’ve done that work before or possess those qualifications, describe it on your resume using the exact same wording. In addition, be sure to include the acronym as well as the full name of every job title, certification, degree, or organization that’s associated with your professional experience and qualifications. For instance, you may put “SSGB” after your name at the top of your resume, but be sure to also spell out “Six Sigma Green Belt” under your list of certifications. The same applies to common industry terms; while your job title may be “Director of MARCOM,” it’s important to also include the term “marketing communications” when describing your role. 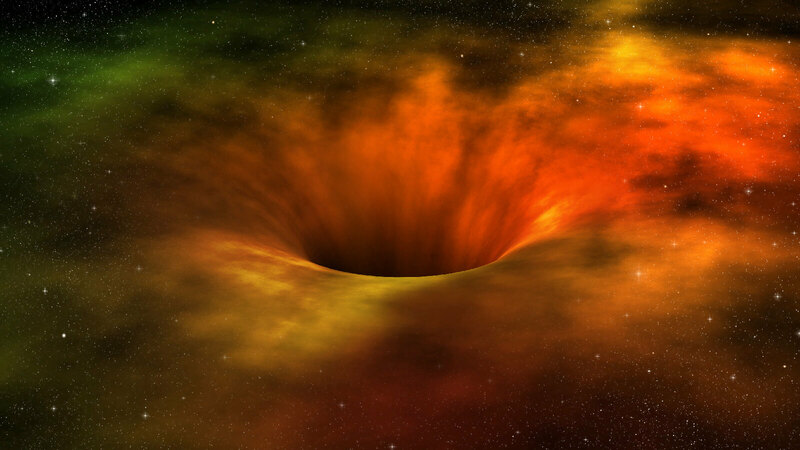 Don't fall into the resume black hole. You may not be able to control the recruiter’s actions, but these resume tips will ensure your job application makes it past the ATS screen and onto a human being for review. Want your resume to pass the test? Hire a TopResume professional resume writer today!